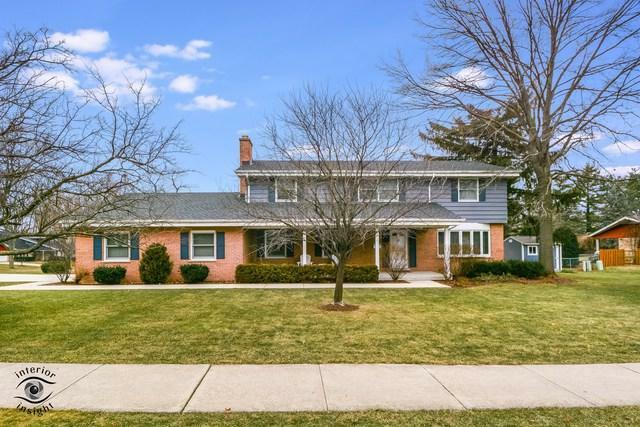 Gorgeous Two Story home in the Hillcrest neighborhood updated with new kitchen! Generous room sizes, Hardwood Floors, new roof! Kitchen has white cabinets, granite counters, fingerprint resistant, Maytag appliances, new lights and custom tile floor. Expansive Living Room has new recessed lighting. 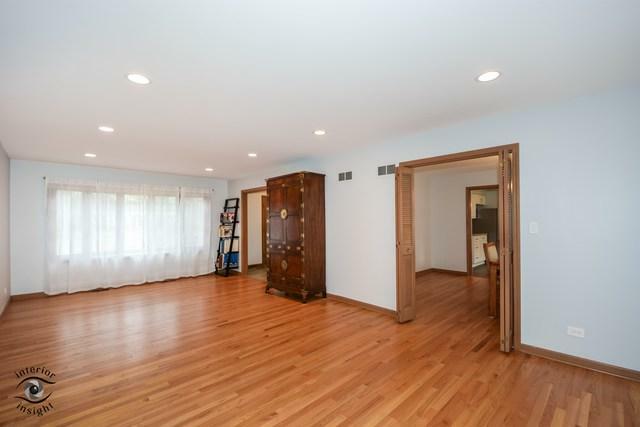 Large Formal Dining Room, Family Room with brick fireplace, built in book cases and recessed lighting. Updated powder room has white vanity and granite top. Master suite with private bath and walk in closet. 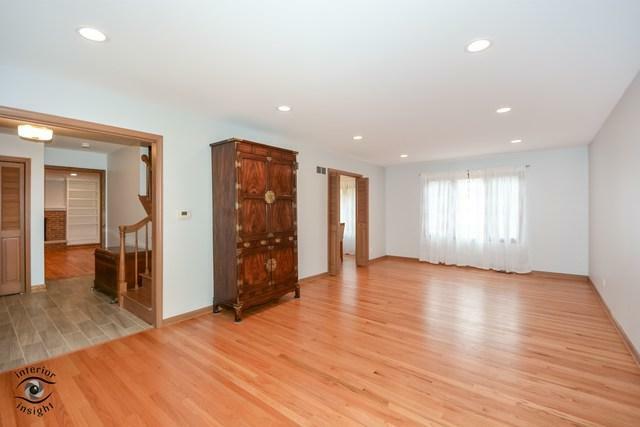 Hardwood Floors in all bedrooms. 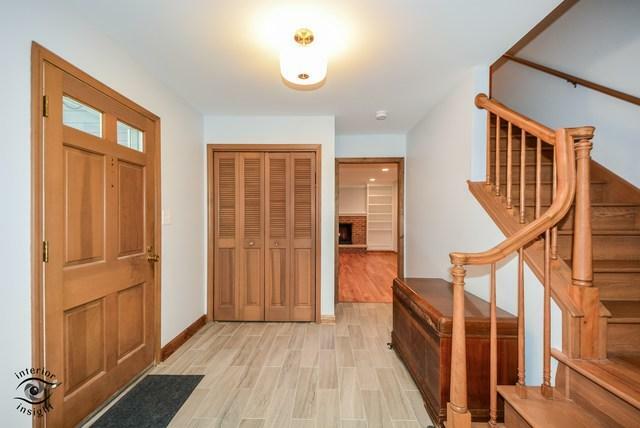 Full basement with exterior access. Walking Distance to Hillcrest Elementary and South HS. Commuter Bus to the train goes past the house and stops on the corner. Easy access to I355. Concrete driveway. Covered front and back porches, large lot with garden shed and dog run.